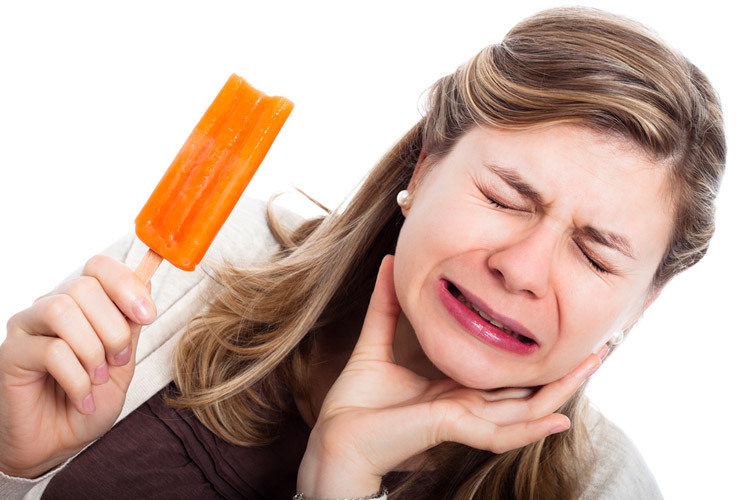 Tooth sensitivity is the pain that you may feel on one or many teeth. 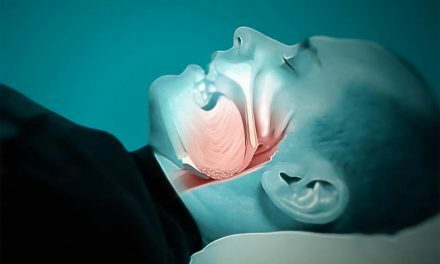 We mostly refer to the pain that is stimulated by eating hot or cold foods, drinking hot or cold drinks, consuming sweets, or even by breathing cold air from the mouth. When speaking of tooth sensitivity, we do not refer to the intense pain that might feel in the mouth due to caries, fractures or infections. 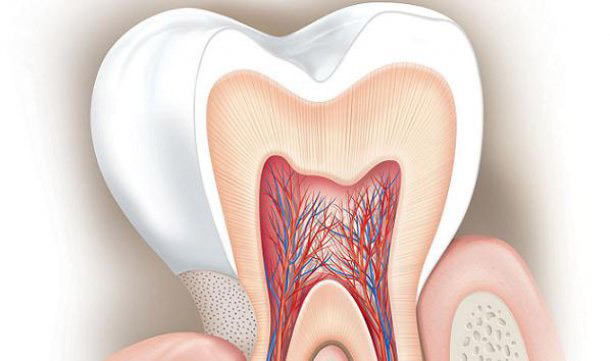 There are many problems that may cause teeth to become sensitive. The pain can come and go, but in most circumstances, ignoring the causes can lead to other oral health problems that may be more serious. 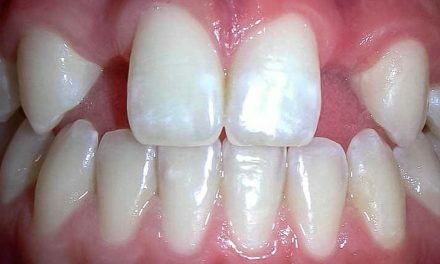 Tooth whitening; the products used to whiten teeth can cause a temporary pain; this sensitivity disappears once the treatment is finished. 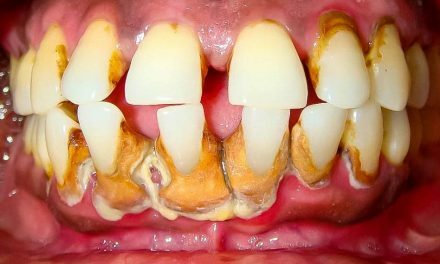 Some more serious problems like tooth decay and/or tooth abscesses, may induce mild or very intense pain on teeth. This category of pain is different from tooth sensitivity and requires treatments such as fillings, root canal, crowns, or even extraction depending on the severity. when going to the dentist regularly for check-ups, he or she can detect early problems that can lead to tooth sensitivity. When teeth are sensitive in a mild manner, and there is no advanced wearing of enamel, it is possible to control it with tooth sensitivity toothpaste, such as Sensodyne, or a remineralizing paste, such as MI Paste. 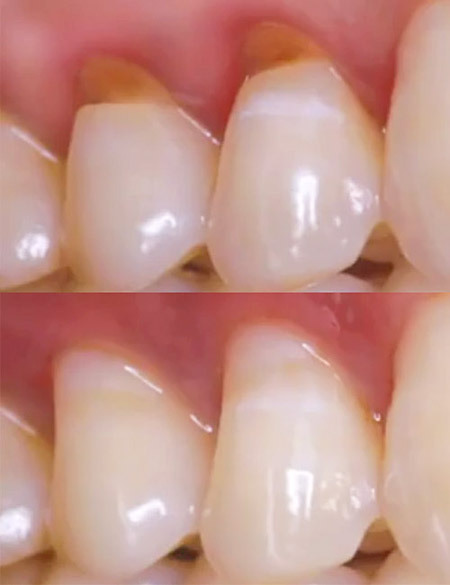 fillings to cover places on teeth where enamel is worn away or mildly receded gums on roots. 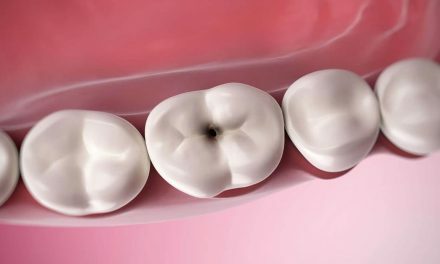 More severe symptoms or persistent sensitivity may need other treatments such as root canals or crowns. 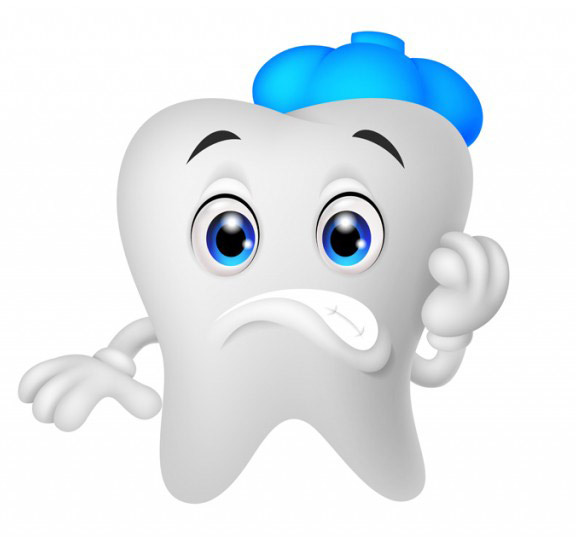 American Dental Association (Sensitive teeth – Causes and treatment). Know Your Teeth (Why Are My Teeth Sensitive? ).